HB 1028 would enable children under the age of 18 with autism to be treated with medical cannabis, provided they have the approval of two physicians. However, the bill would eliminate the current requirement of a diagnosis from a primary care pediatrician, family physician, or psychiatrist. Exactly why cannabis is effective at treating patients with autism isn’t clear, though it may have to do with helping to regulate the endocannabinoid system. The study also found that patients treated with THC saw improvements in interpersonal communication and anxiety levels as well as a reduction in nocturnal motor activity, violence, behavioral and severity of behavioral disorders.” The study found that treatment with CBD could also lead to an improvement of behavioral symptoms. The authors of the study caution that this was an observational study with no control group, and that further research is needed. In November, the Colorado Department of Health and Environment awarded $1.35 million to the Colorado Children’s Hospital for a three-year study on how CBD affects children and adolescents with autism. HB 1028 passed the health committee 10-1 and will now head to the House floor for debate. 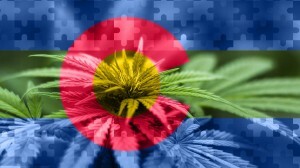 Jared Polis, the new governor of Colorado, has indicated that he would sign the bill into law. 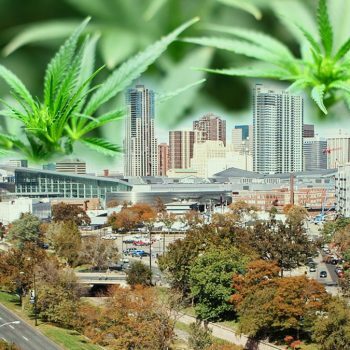 Last year, a similar bill was vetoed by then Governor John Hickenlooper. 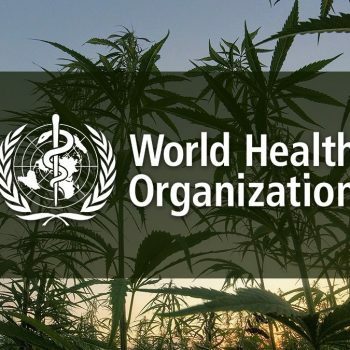 The medical cannabis and CBD businesses is on track for records heights in 2019! Is your medical or adult use cannabis or hemp business ready to compete? Contact Colorado 420 Websites for a FREE design & marketing consultation today!